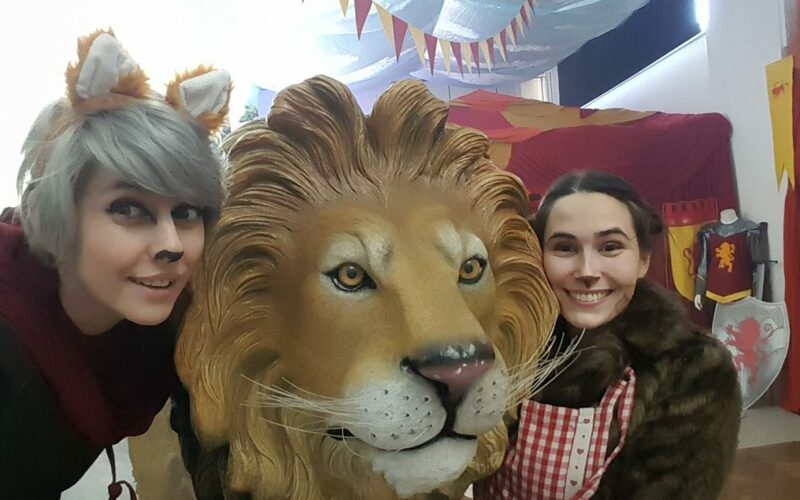 In November 2018 the Primary team enjoyed working with the London City Mission once again to bring Narnia to Exeter! 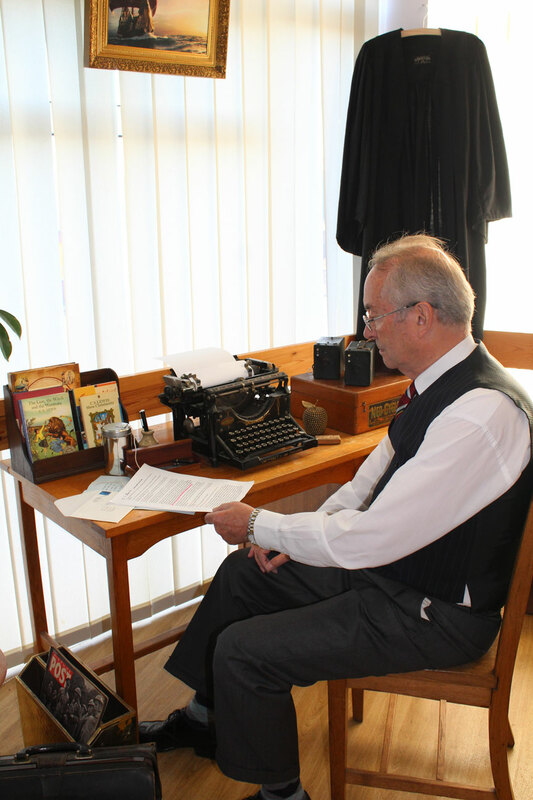 It was our second year taking over St. Thomas Baptist church for a week, armed with snow, fur coats, a lamppost and a lion (kindly lent by Killerton House) and transforming it into a place where C.S Lewis’ amazing story was brought to life. 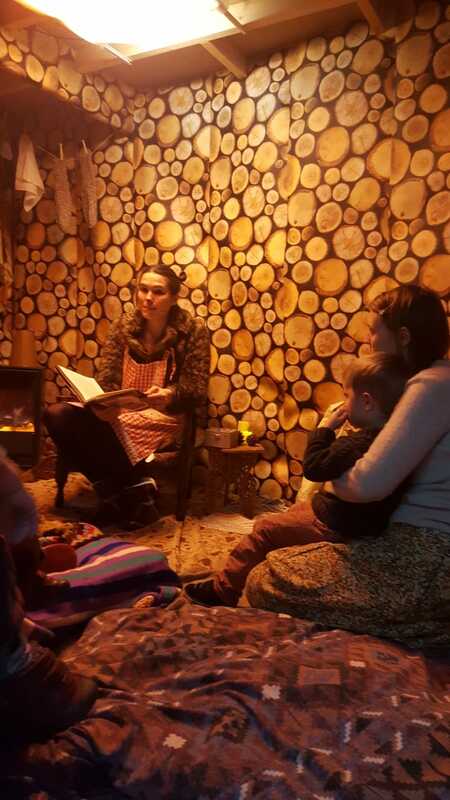 With seven school groups and a couple of extra visits from a toddler group and other churches, we guided nearly three hundred people through the wardrobe doors and into Narnia. We had a wonderful time with each school group and each time we were really encouraged not only by the teachers comments and praise but by the questions the children asked and the way they engaged with the story. 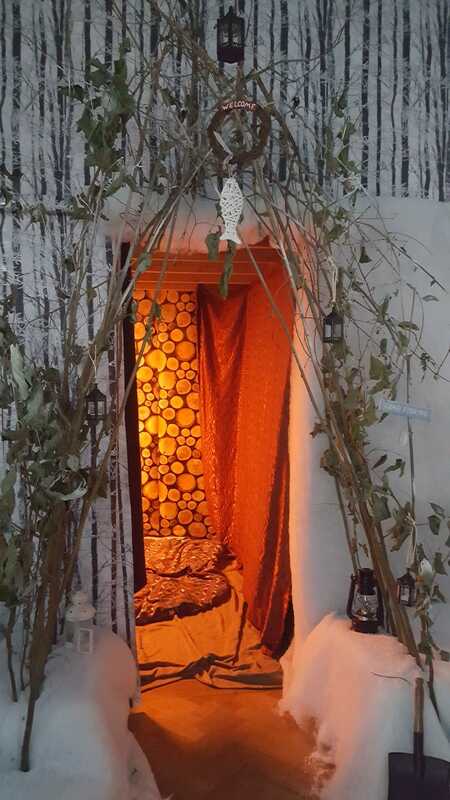 Many schools incorporated the trip into their English curriculum with follow-up projects in school. 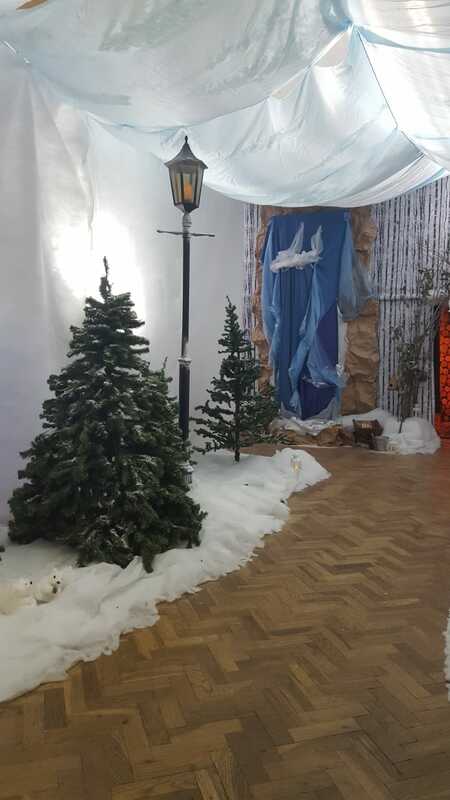 A lot of hard work went into making Narnia happen, and we’re very grateful for the dedicated support of St Thomas’ Baptist Church and all our volunteers and actors. Narnia will return in November 2019, so make sure you come and visit. Just click on the icon below.